"I believe in the possibility of the impossible, because I believe in the possibility of possibilities." 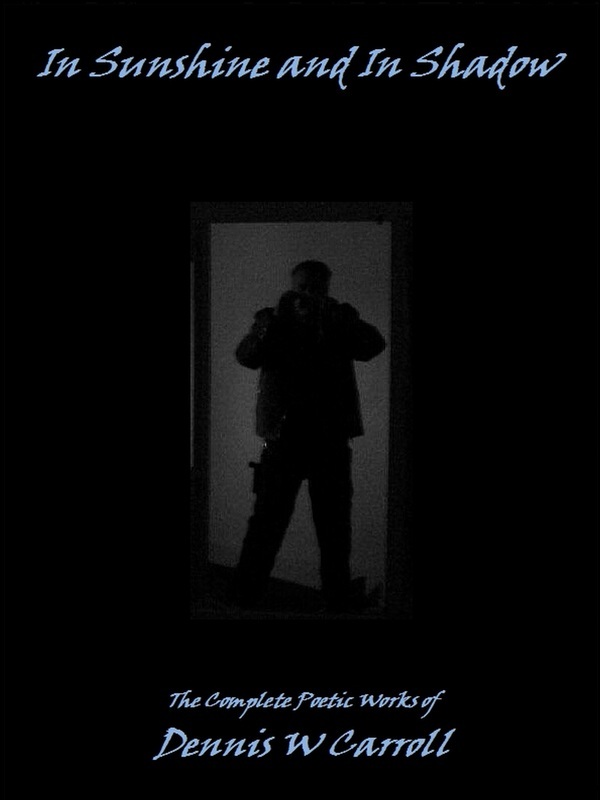 Supernatural, High Strangeness and Cryptozoology. 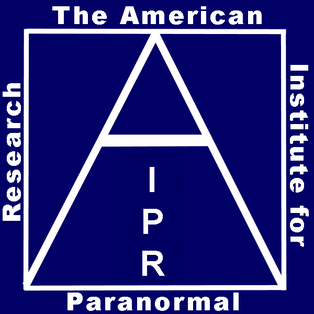 - Is the founder of The American Institute for Paranormal Research. - A member of The Order of The Knights Templar International. - A member of the American Folklore Society. - Appeared in an article in USA Today.